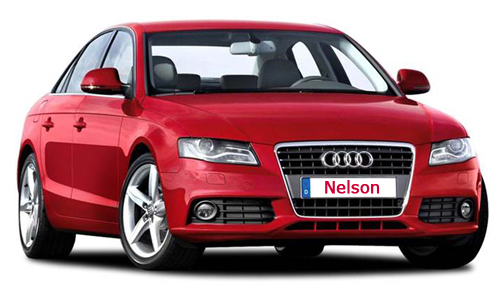 Nelson Car Hire, a small company with a big reputation, based in the UK and providing a central booking facility for all major Car Hire operators around the World but specializing in Australia, New Zealand and the Pacific Region. We deliver quality vehicles at competitive prices and supply hire cars for all requirements, from economy 3-door models to estates, executive cars and convertibles. Petrol or Diesel with Child Seats, Sat Nav systems etc., everything is available on request.